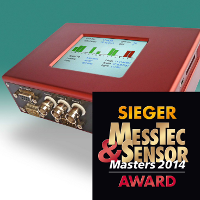 The MOPS shows up as a universal measuring system offering signal conditioning for nearly any type of analogue and digital signals and for applications of any kind. 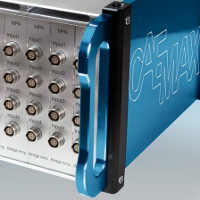 In combination with our extensive software palette it can equally serve as a multi-channel NVH analyzer, online classifier, intelligent data collector in mixed-signal applications or as a programmable function generator. For the recently developed gpsPRO, suggestions of long-term users of automotive GPS systems have been implemented, resulting in a new generation of GPS devices. Its core is a powerful CPU and a high-class 50Hz/100Hz GPS receiver of latest technology. With GPS update rates of 50 or 100Hz, the system is designed for challenging applications, leading to a high level of signal stability with different tasks – from vehicle halt to highly dynamic driving maneuvers.